Fisrt off is the price, at 20 bucks you can't go wrong. Fisrt off is the price, at 20 bucks you can't go wrong. 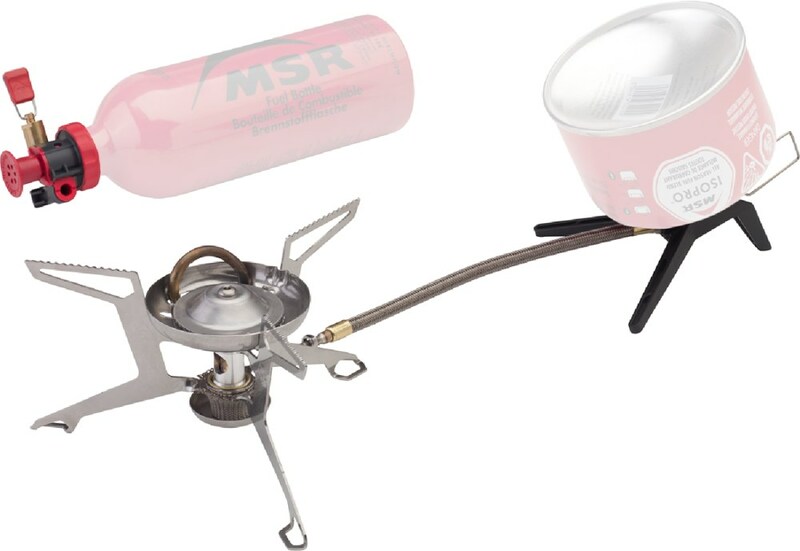 For the gear heads the stove weight is 3.3 oz and 3.7 oz with the stuff sack. It is made of steel. 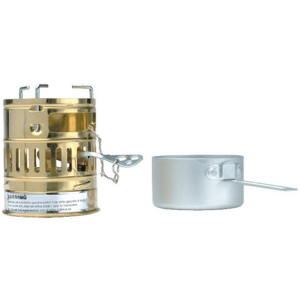 This is a good beginner stove, not too expensive. 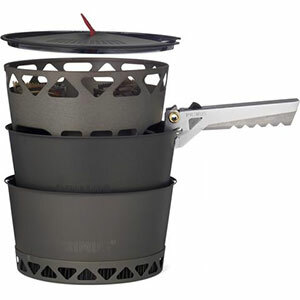 I would recomend this stove for anyone on a budget, or beginning hiking and backpacking. I haven't tested the boil time and efficiency, but it will boil quick. Yes, it's made in China. 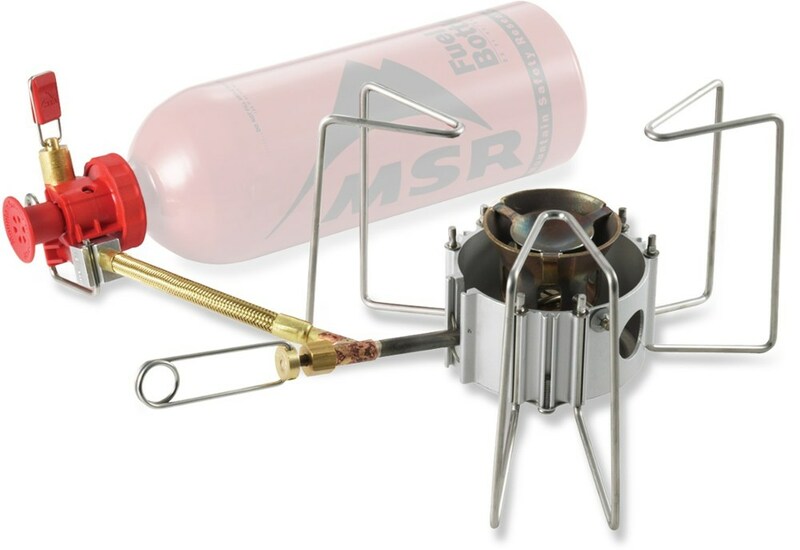 I have used this stove on five campouts and it consistently works fine. Being all steel it will need some care . Durability is OK, after 12 Boys Scouts used it on each campout. They are hard on equipment. 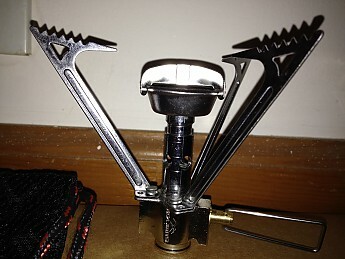 One leg on the pot stand had to be tightened the last campout. That was after 2 meals a day for 3 days being cooked on it. 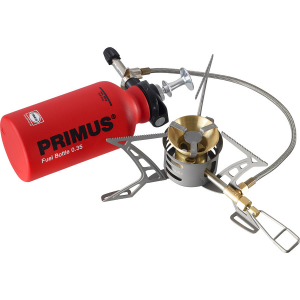 This is not MSR or Primus so the weight, efficiency, and boil time are a tad higher. The price more than makes up for it. If you're just starting out or on a budget, this would be a great starter. Thank you for the budget minded review. 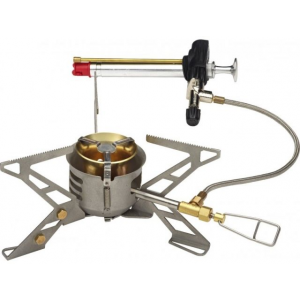 The No Limits Compact Butane Stove is not available from the stores we monitor.